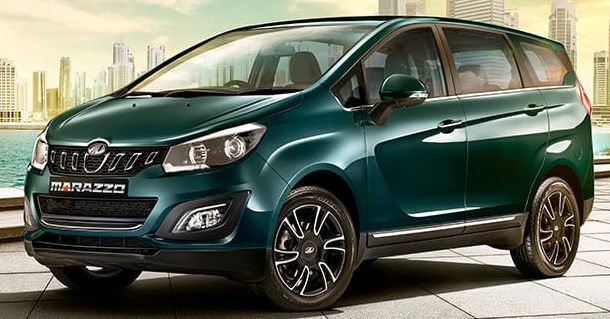 Mahindra Marazzo is the All-New MPV offering from Mahindra and it looks nothing like anything from Mahindra so far. The MPV segment is ruled by 2 Brands – Toyota Innova Crysta and Maruti Suzuki Ertiga. The First one is the Ultimate MPV while the latter is for someone who looks for less expensive, easy to drive a car. Other Manufacturers have also tried to make their mark like Honda, Renault, Nissan, Tata but failed to match the 2 Leaders. Now, Mahindra again has tried the MPV Segment with its Marazzo. The Marazzo’s Design is inspired by a Shark. Even the name Marazzo in Basque Language means “Shark”. 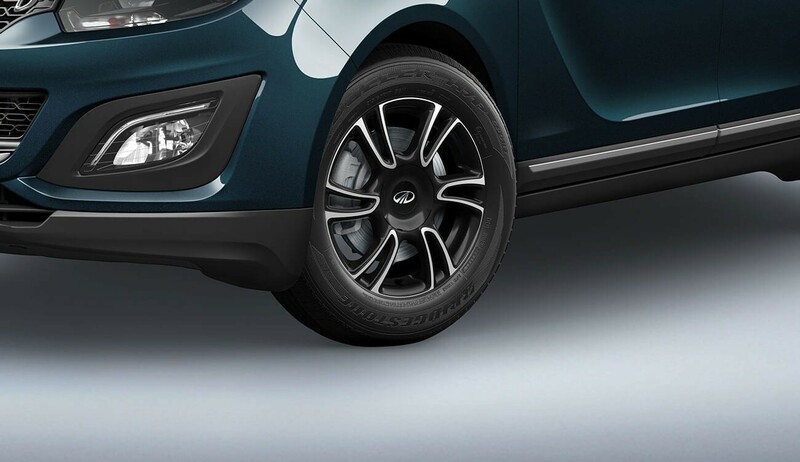 Marazzo is built on Ladder Frame Chassis with a Front Wheel Drive setup which is the first from any manufacturer, and Mahindra has patented it. Mahindra has tried to fill the gap between the Ertiga and Innova Crysta. It is offered in 7 and 8 Seat Configuration. The Shark Inspired Design Language is working well for the MPV since it looks aggressive like a shark but at the same time, it is also subtle to not drive away the buyers. The Dimensions stands at 4585MM Length, 1866MM Width, 1774MM Height and 2760MM Wheelbase. 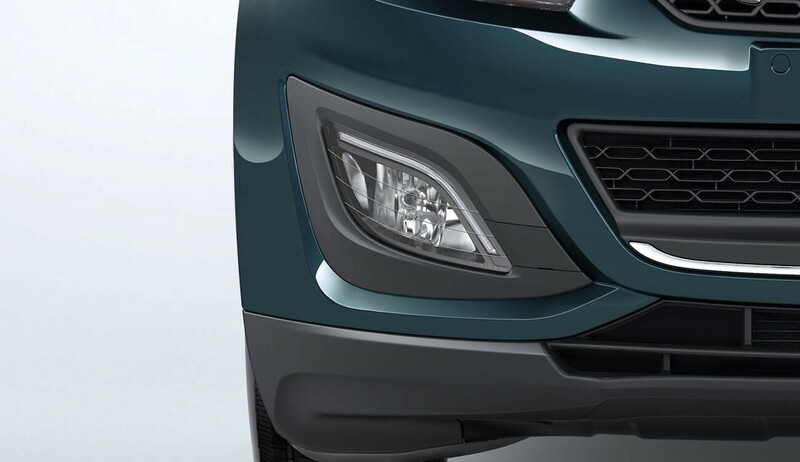 The Front Grille has 6 Slats which depicts the sharp claws of a shark with a U-shaped Chrome Element in the Centre. The Robust Stance, Floating Roof Design, Flared Wheel Arches, Beautiful Carved Sides, 17-Inch Alloy Wheels and the overall body design makes it look aggressive yet at the same time a No-Nonsense Car. 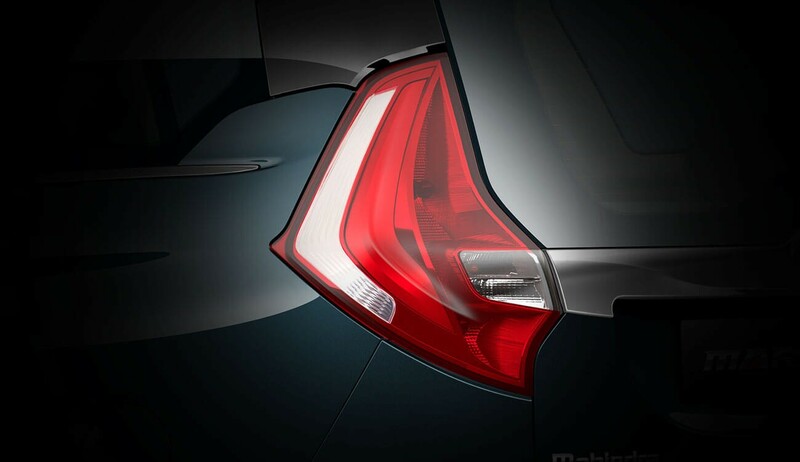 At the Rear, the C-Shaped Tail Lamps looks like the Tail of the Shark. The Black Cladding all around helps to make it look less bulky. 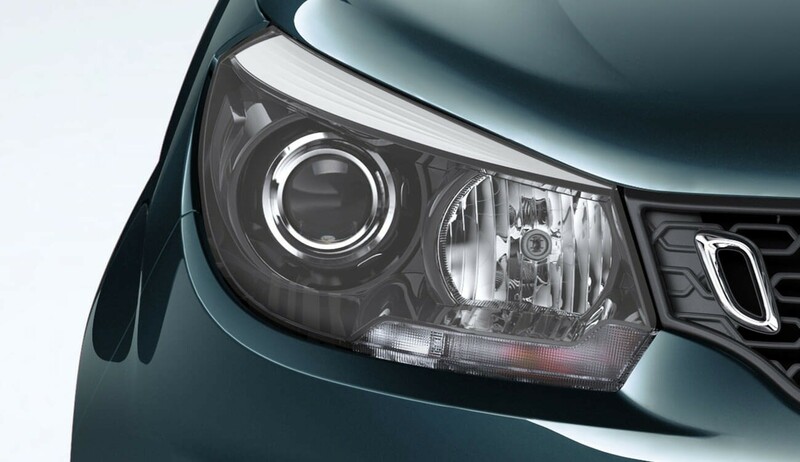 The MPV gets Triangular Fog Lamps with LED DRLs and Projector Headlamps similar to the XUV but unfortunately are not standard across the trims. 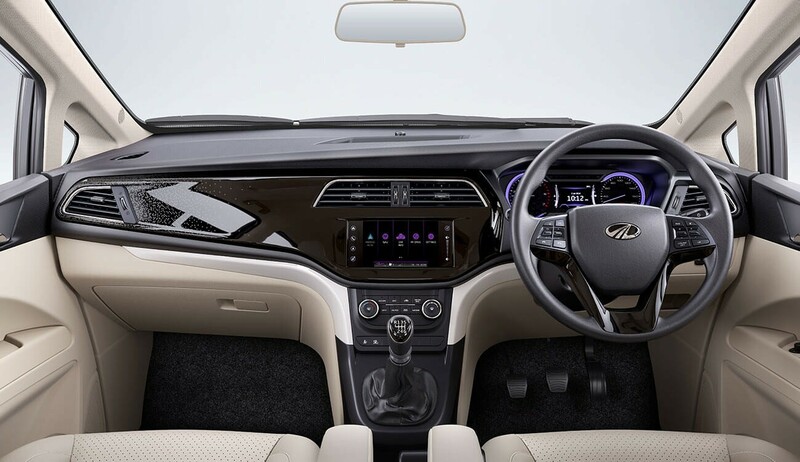 The Interiors are All-New and nothing like anything we have seen from Mahindra before. 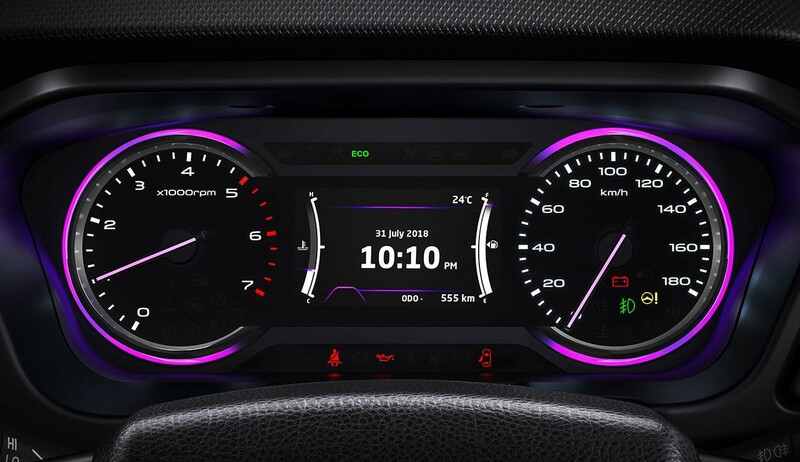 The dual-tone (Black and Beige) dashboard, the 7-inch Frameless touchscreen infotainment system with Android Auto, the leather upholstery with good lumbar and thigh support makes the Whole Cabin look plush and upmarket. The Handbrake lever is really unique with Aircraft Throttle Design. 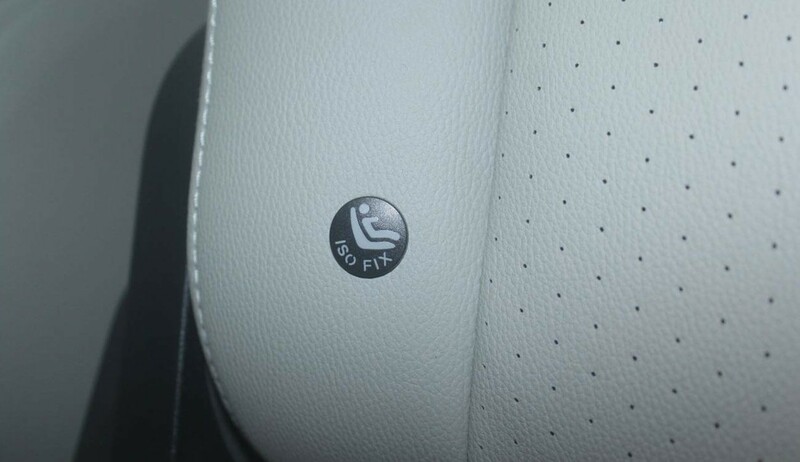 The Front Armrest is for both the passenger and the co-passenger. 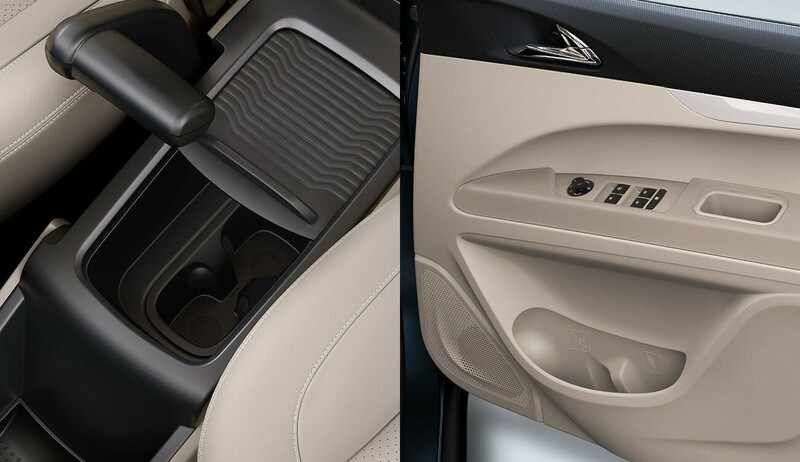 The Automatic AC Control and Power Window switches are lifted directly from other Mahindra Vehicles. Although, there are a few hard plastics overall the fit and finish have really improved from before. 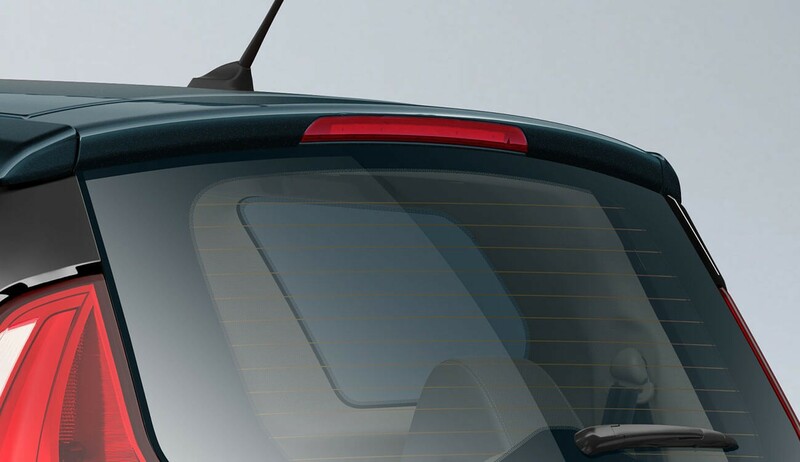 At the Second-Row, you get sunblinds that are particularly necessary for our weather. 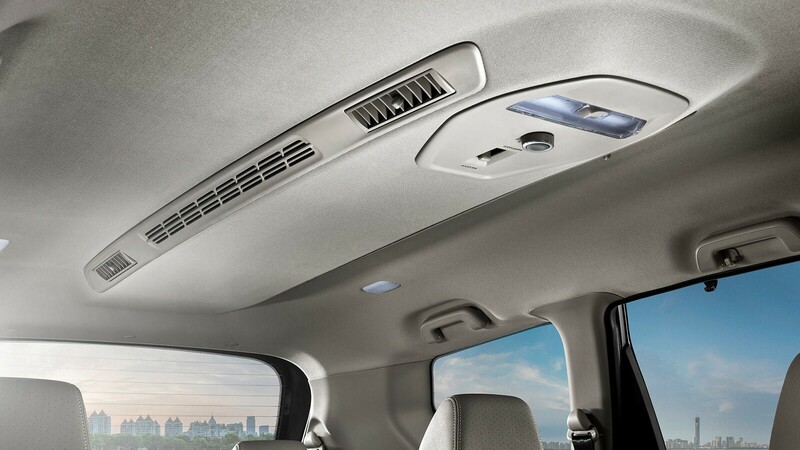 The Rear AC Vents surprisingly is just above the Head of Passengers and it is a big unit that extends all the way to the third row as well. It has two modes – Direct and Diffuse. In Direct Mode, the Airflows really fast while in Diffuse, the Air will flow at a relaxed pace. The seat folding mechanism is very slick and requires only two fingers so getting in the third row gets easy. 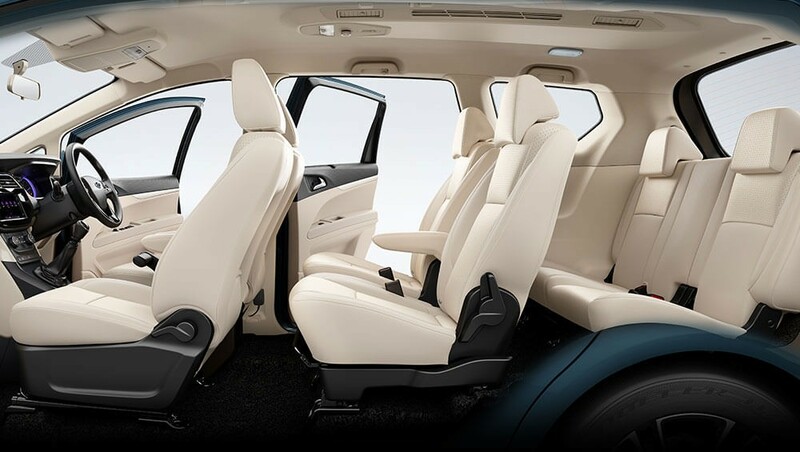 In the third row, there is a decent amount of Headroom and Legroom and three adults can be seated at the rear. The overall comfort is decent at any row. 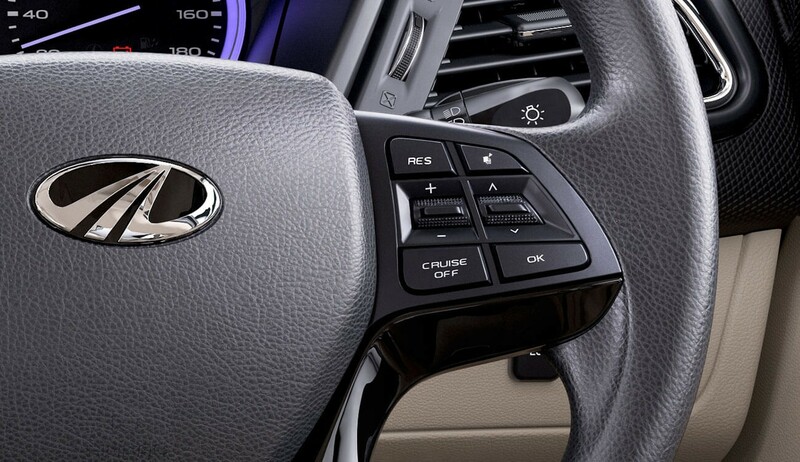 7-Inch Infotainment System with a frameless screen, Cruise Control, Cooled Glove Box, Multi-Drive Modes, Rear AC Vents. Under the Hood, you will get the All-New 1.5 Litre 4 Cylinder Common Rail Diesel Engine putting out 121PS of power with 300NM of Torque which uses a Variable Geometry Turbocharger. 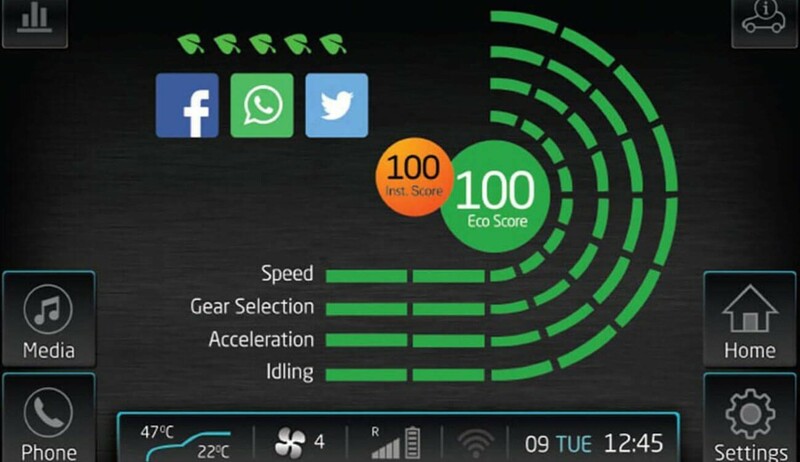 In ECO Mode, the Engine power reduces to 100PS, the MPV feels sluggish, but it is expected in the ECO Mode. It is offered with a 6 Speed Manual Transmission. The Engine pulls all the way nicely to 3600RPM and remains quiet, smooth and punchy while doing it. Marazzo builds up speeds at relaxing pace so overtaking would require some effort. While Cornering, it feels quite stable and planted. 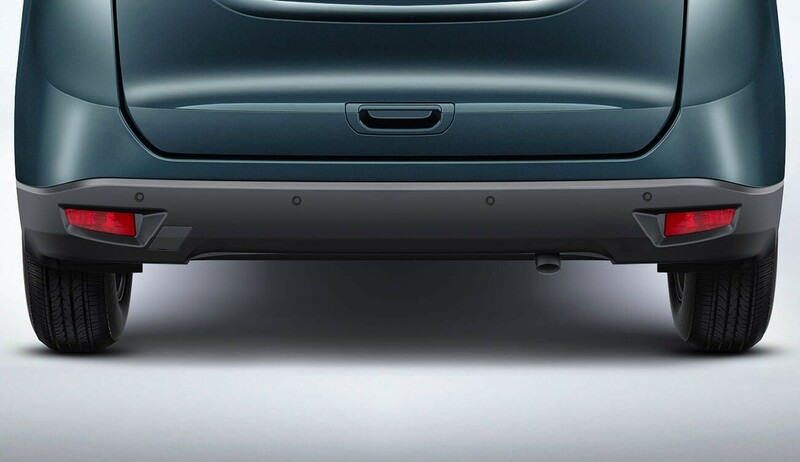 There is a ton of Body Roll and it is expected with a Body on Frame Chassis. But in a Straight Line, the Marazzo feels well planted even at Higher Speeds. With Discs All Around, the Braking is really great. 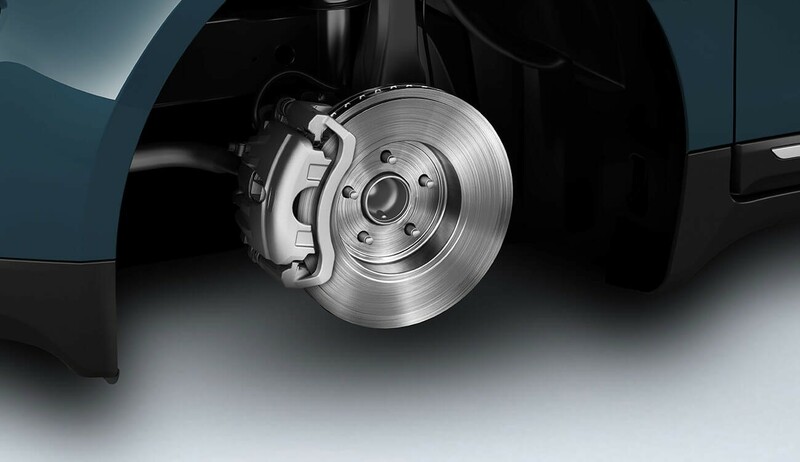 The Brakes gives you a sense of confidence. Although the Brakes feels spongy still they have good enough stopping power. 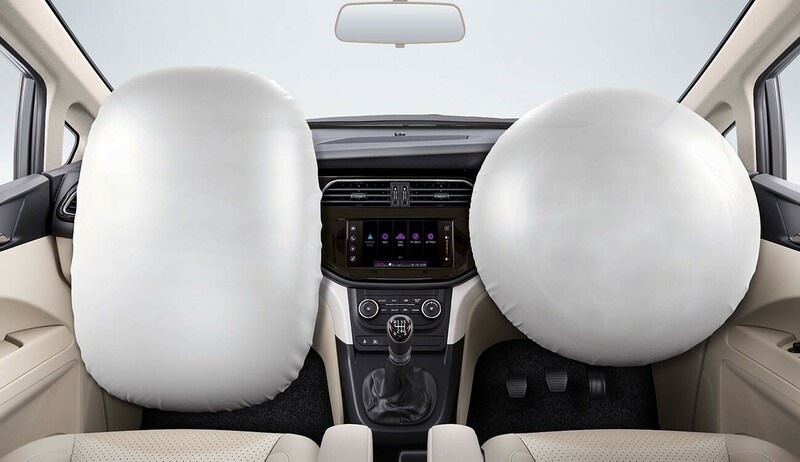 The Marazzo comes with Dual airbags and ABS with EBD and Brake Assist and Isofix child seat mounts, as standard equipment. 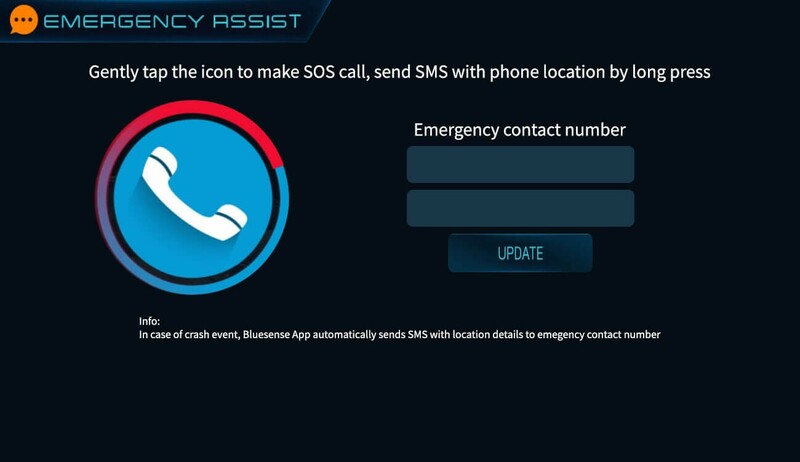 Mahindra has outdone themselves by making Marazzo. 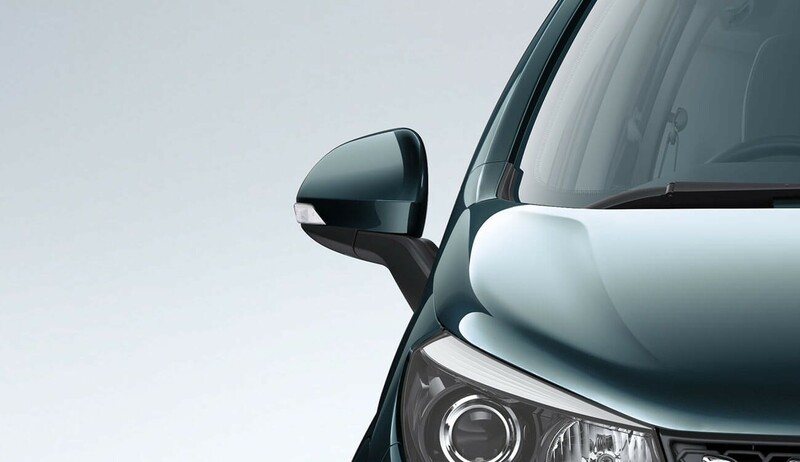 Whenever you will step into a Marazzo, you will only ask yourself – Is it Really a Mahindra? Yes, it is a Mahindra. 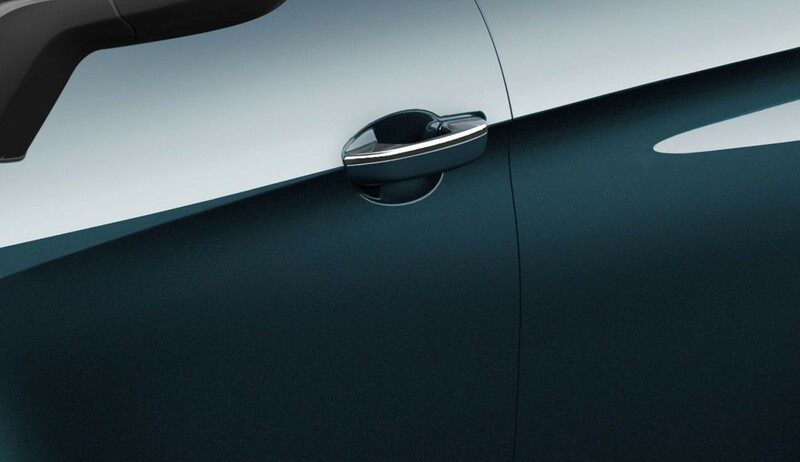 It is comfortable, silent with plush interiors and aggressive exteriors. Although it is not a perfect MPV but all-over, it is a Big Step forward by Mahindra. ← Top 10 Most Expensive Cars In The World.